Jan 30 Ever Wanted to Drive A Corvette C7 at Daytona? Well you cant, but we have the next best thing. 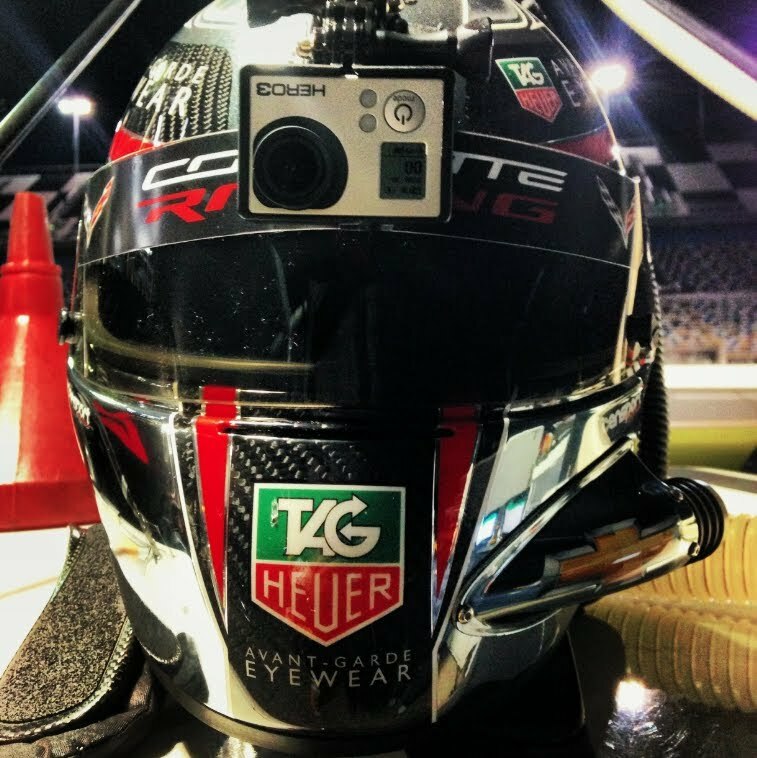 Corvette C7 driver Tommy Milner, with a GoPro strapped to his helmet. Love it or hate the sound of that C7 is opera at its finest. Feb 2 Sunday Round Up.